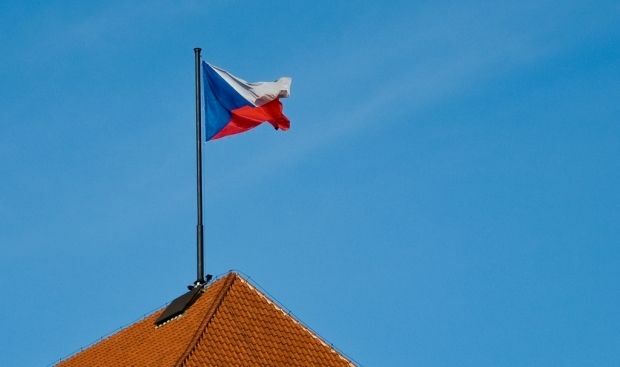 The Czech Republic could contribute 35 million crowns (almost $1.5 million) to the reconstruction of Ukraine and support for its democratic transformation in 2017-18, according to a proposal by the Foreign Ministry that the government will discuss on Monday, according to PragueMonitor. The government already made a decision on support for Ukraine in 2014 and it released 50 million crowns in the past years. Further money went to the country from other sources of the Foreign Ministry, PragueMonitor reports. The 2014-16 projects cost a total of 171 million crowns and focused on the building of support for independent media, a reform of the Ukrainian media environment and the struggle against corruption, the ministry said in its material that CTK has at its disposal. Read alsoActivist in Prague protest against arrival of pro-Putin Night Wolves bikers (video)The projects also focused on tertiary education, support for the UN Development Programme and extraordinary scholarships for Ukrainians studying at Czech public schools. In 2014-15, the Czech Republic also supported Ukrainians hit by armed conflicts and internally displaced persons. It sent them medical material among others. The Czech Republic also organized humanitarian transports of Ukrainians for treatment in the Czech Republic within the MEDEVAC program, the Foreign Ministry said.